Save the date of March 9, 2019 for our Dancing with the Stars fundraiser to benefit Faith in Action of Oakland County. It will be held at the San Marino Club in Troy and we will have a limit of only 650 tickets to be sold. Requests for ticket purchase has already started coming in. The tickets will be $75 per person which will include appetizer stations, an open bar and the best entertainment you could ever imagine. 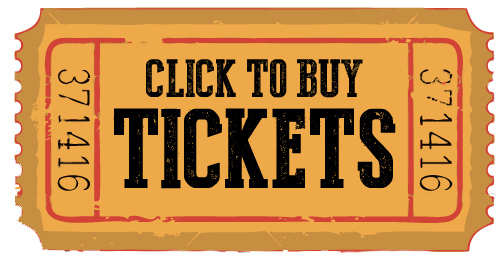 Order your tickets early or consider being one of our sponsors which includes free tickets. 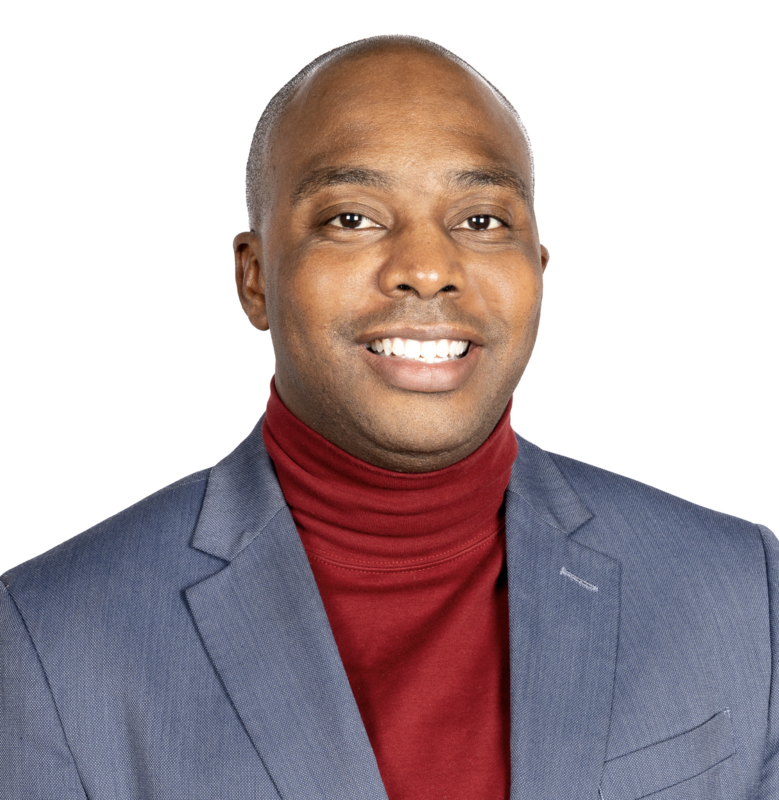 Larry Spruill Jr. joined the Local 4 News team in January 2018. He grew up as a military kid because his father is a retired Chief of the United States Air Force. He's traveled to many countries but went to high school and college in Georgia and graduated from Valdosta State University with a Bachelor of Fine Arts in Mass Media. Before coming to Detroit, he worked at WJAX in Jacksonville, Florida. Larry made a name for himself with live breaking news stories and weather coverage. When Hurricane Irma came blowing through Florida, he was one of the lead reporters working around the clock. Larry is a huge foodie and can’t narrow down one particular dish but his mother’s home cooking is at the top of his list. He’s also excited to experience the many restaurants here in the Motor City. In his spare time, Larry loves singing at church, working out in the gym, and traveling, but also enjoys spending time watching television or a good movie. He’s a member of Alpha Phi Alpha Fraternity Incorporated, the National Association of Black Journalists and is a licensed minister. Larry also worked at WJCL-TV in Savannah, Georgia and WGXA-TV in Macon, Georgia. He started his career at WMAZ-TV in Macon, Georgia. Kristi Trevarrow serves as the Executive Director of Downtown Rochester, a National Great American Main Street award-winning community. Kristi works with small businesses, community organizations and volunteers to make Downtown Rochester a must-see destination in Metro Detroit. This includes the creation of many special events including the ever-popular holiday event, The Big, Bright Light Show which annually attracts over one million visitors to Downtown Rochester. Kristi takes her passion for communities beyond Rochester to downtowns across the country as co-host of the Flip This Town Podcast, a weekly podcast dedicated to restoring the heart of America, one downtown at a time. Eric Schwalbe has been a Firefighter for 3 years and EMT for 1 year. Eric began his EMS career as a volunteer firefighter in Imlay City. Upon completion of his EMT certificate Eric began working as an EMT in Genesee and Lapeer Counties. Six months ago Eric joined the Oakland Township Fire Department where he responds to both medical and fire emergencies. 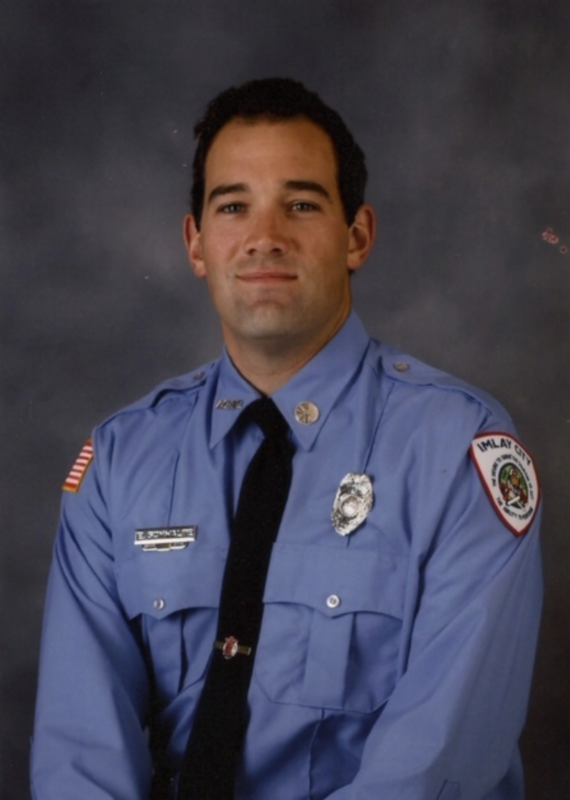 Prior to his EMS career Eric attended Oakland University where he earned a Masters Degree in Exercise Science. Eric then began working for Beaumont Hospital at Sola Life in Fitness (now named Beaumont Health Club) in Rochester Hills. Eric has coached soccer at numerous Oakland County High Schools including: Birmingham Groves, Troy and Pontiac Notre Dame Prep where they won a State Championship in 2016. 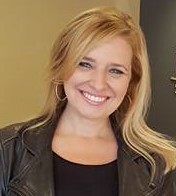 Lauren is the digital reporter and in-arena host for the Detroit Pistons. She is also the sideline reporter for Oakland University men’s basketball on ESPN3 and does freelance sideline reporting for Fox Sports Detroit. 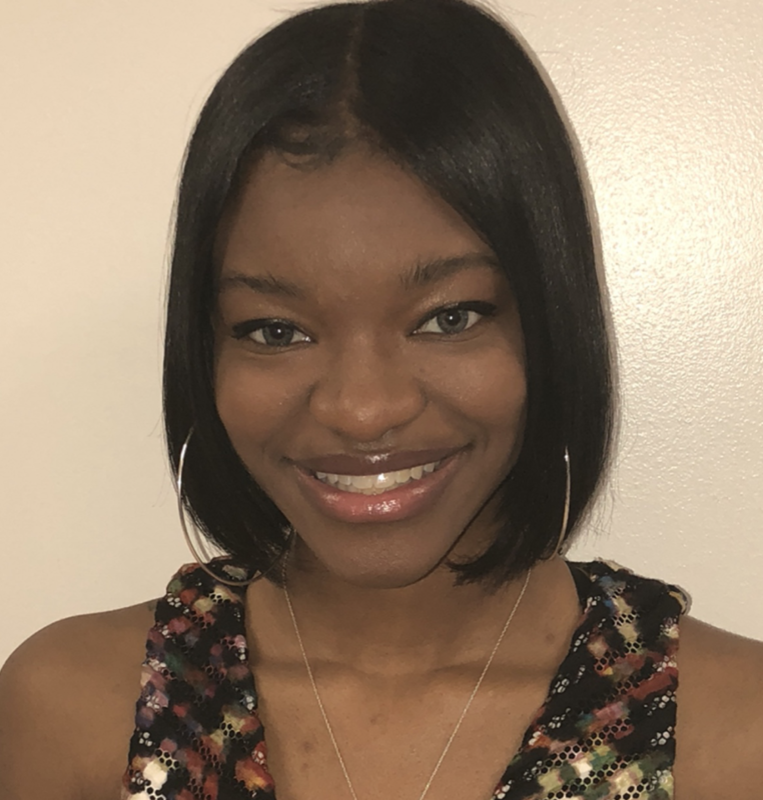 In addition, she works for Entercom Radio in Detroit as an on-air talent/producer on WYCD and has recently joined WSOE (World Showdown of E-Sports) to broadcast various events on Twitch. She attended the University of Michigan where she received her Bachelor's degree in Communications. Deputy Kristie Ghedotte has served with the Oakland County Sheriff's Office for three and half years. 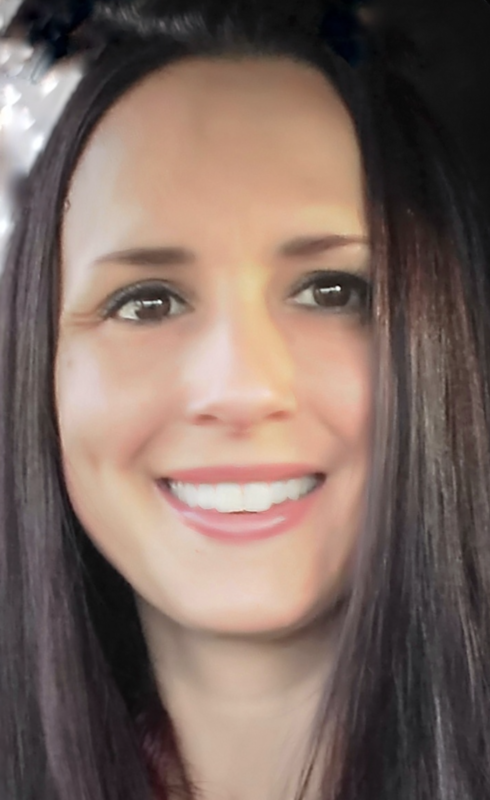 During her time with the Sheriff's Office, Kristie has been an instructor for the highly regarded Oakland County Women's Self Defense classes. Kristie is an operator with the jail's Cell Extraction Team, as well as an instructor for in-service training and a training officer for new hired Deputies. Prior to service with the Sheriff's Office, Kristie graduated from the University of Michigan and worked with emotionally impaired and special needs children for 15 years. Tonight she dances in honor of fallen Deputy Eric Overall, and all those who have given their lives in the line of duty. Jessie graduated from Central Michigan University in 2018 with a bachelor’s degree in Broadcast and Cinematic Arts. During her time at school, she was active with her school’s radio station “101.1 The Beat” with an afternoon radio show. She was also employed at Mt. Pleasant’s Public Broadcast Station for 2 years as a production assistant helping with camera operation, floor directing, and audio. During her summers she came home to work for Entercom Radio as a promotions coordinator for 99.5 WYCD and 104.3 WOMC. My name is Jayona Dent. I am 23 and a recent college graduate from the University of Detroit Mercy. In my free time I love to listen to music, dance, read and give back to the community however I can, whenever I can. This is one of the main reasons why I became a member of Zeta Phi Beta Sorority Inc. Zetas get things done and put the communities needs first. Their work ethic is inspirational and the sisterly support is truly unmatched. I am so elated to be a part of something as wonderful as this. Nancy is excited to be part of the 2019 DWTS Fundraiser. She is passionate about helping others and finds inspiration in being the full-time caregiver for her 95 year old father. 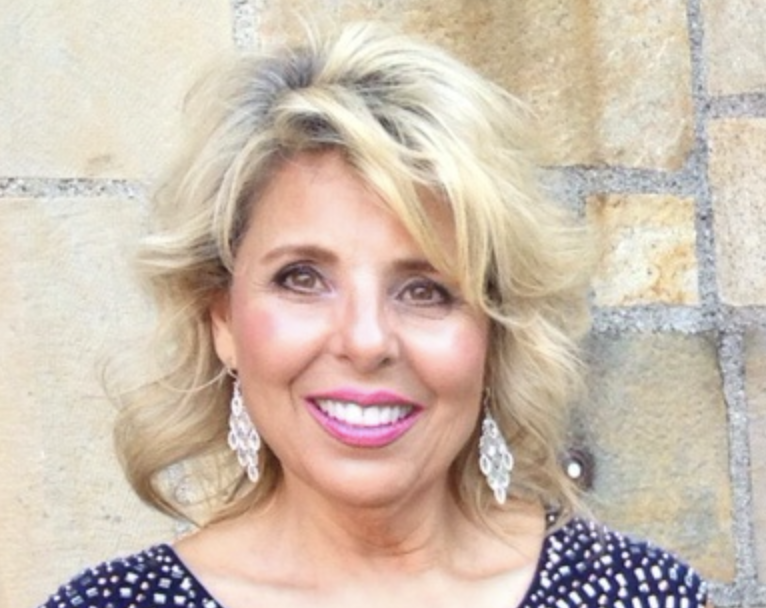 Nancy is a retired educator and a former fitness instructor who has always loved dancing. She is proud to show her children, grandchildren, other family members and friends that you’re never to old to be joyful and to have fun in giving back to the community. 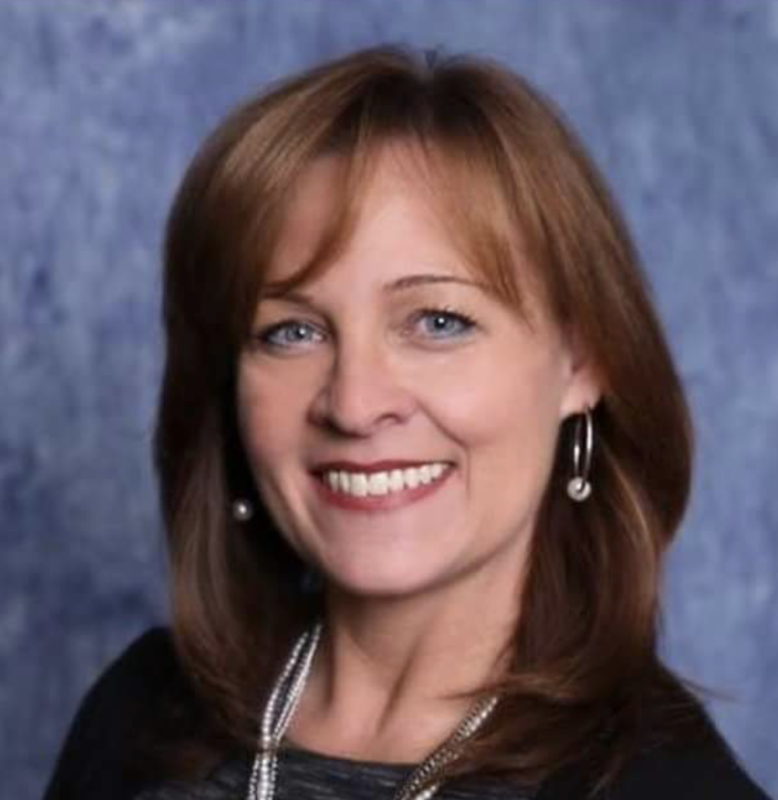 Alaina Campbell is President of the Rochester Regional Chamber of Commerce (RRC), founded in 1955 and the Rochester Regional Chamber Foundation, founded in 2016. The RRC is one of the 25 largest Chamber’s in the State of Michigan serving almost 1,000 member businesses. She leads an incredible team that works to provide programs and services that enhance business potential a favorable climate for economic development, business growth and community prosperity. The RRC Foundation, along with countless volunteers, produces the Rochester Area Hometown Christmas Parade, the largest Christmas parade in the state. The Foundation also orchestrates the Leadership Greater Rochester program for high school youth and adults to develop leadership skills of emerging leaders in order to enable them to work toward solutions in the public interest. She will probably be the only dancer in the competition who can say she has milked hundreds of cows, driven a tractor and climbed an eighty foot silo multiple times during harvest season. She grew up on a dairy farm in Lenawee County where she learned the basics of farming and ballroom dance from her dad who taught for Arthur Murray Dance Studios. Not to be mistaken as an accomplished dancer of any sort, a square dance held in a barn would be more her style. No matter the outcome of the actual performance, she is excited to help raise money for this amazing organization! 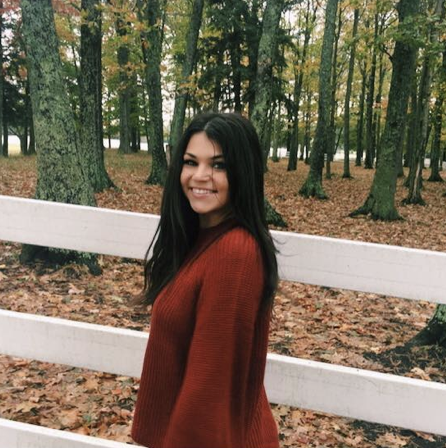 Natalie Matovski is the Senior Director of Event Sales and Hospitality at The Community House, a charitable non-profit organization located in Birmingham. Natalie has spent over 15-years in the special events industry focused on creative, design, marketing and sales, and specializes in developing business partnerships for the betterment of the organization and community. Natalie prides herself in her three children, family and strong values in which they were raised in, always putting God first. Her life’s mission is to make a positive difference in the lives she touches utilizing her talents. Her favorite things in life are tango, yoga, standup paddle-board and meditation. 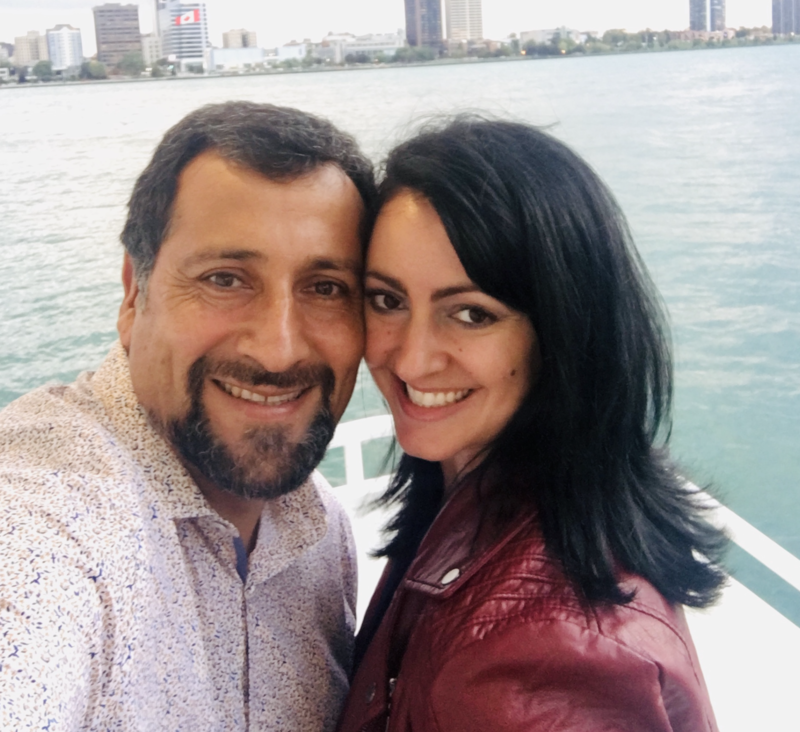 Dr. Claudio Cortes is an Assistant Professor at Oakland University William Beaumont School of Medicine in the Department of Foundational Medical Sciences and teaches Immunology to medical students. He received his Ph.D. in Molecular, Cell Biology and Neurosciences, as well as his D.V.M. from the University of Chile. Claudio is passionate about research, education and working with children in the community. Outside his work- life, what Claudio loves most is to dance! When he’s not working, you will find him on the dance floor for a little salsa, bachata, merengue and his all-time favorite, tango!